tutorials - CMS and Web-Development. 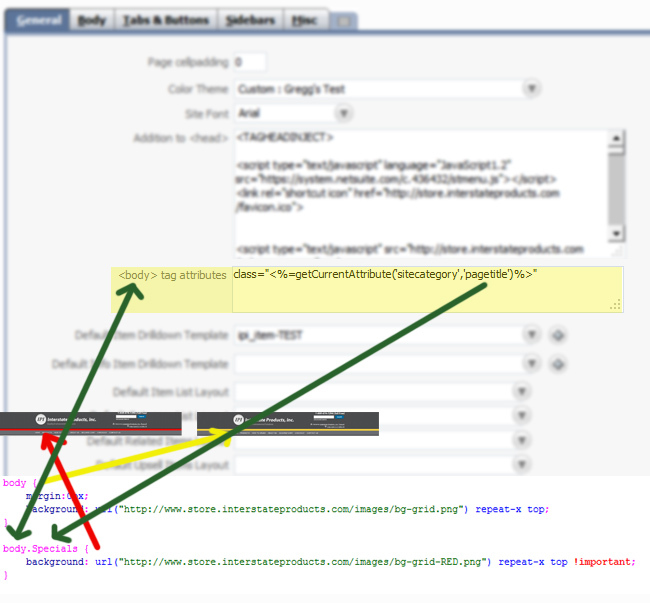 In your default theme, you can use NetSuite tags to populate a body class. Still trying to make this work with Page Titles with more than one word. %20 doesnt work in a CSS rule.